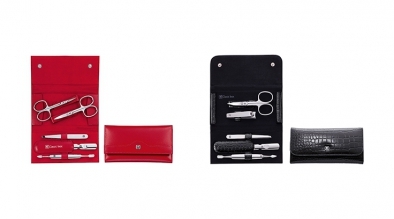 ZWILLING has everything you could need for your pampering routine. 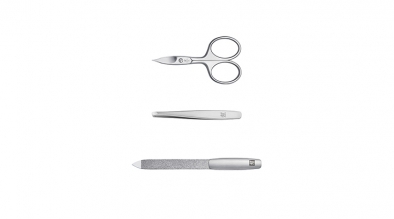 ZWILLING's expert beauty tools are precise, durable and perform superbly. 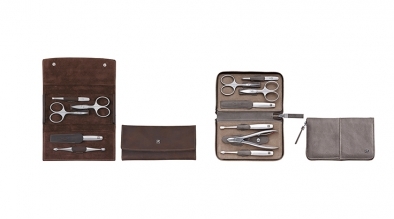 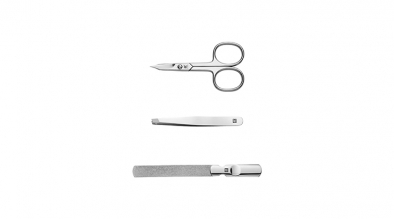 ZWILLING's first-class premium manicure range. 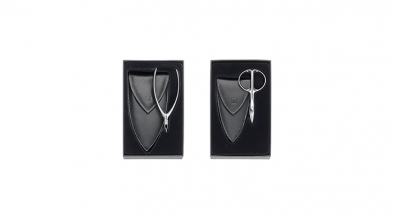 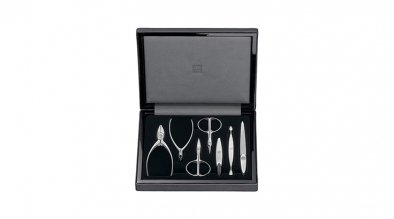 High-end design and material combination made of stainless steel and high-sheen black acrylic. 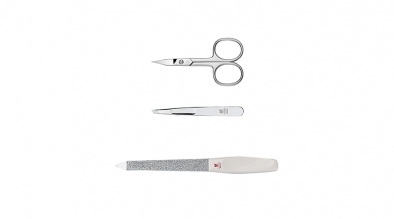 The sophisticated, polished instruments in the ZWILLING Classic Inox manicure range transform your beauty regime into your very own spa treatment. 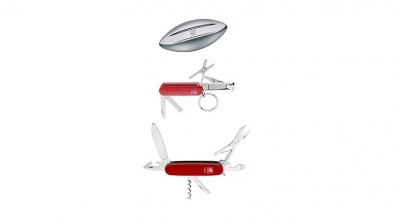 ZWILLING Classic includes a selected extensive collection of high-grade, nickel-plated steel manicure products in proven ZWILLING quality. 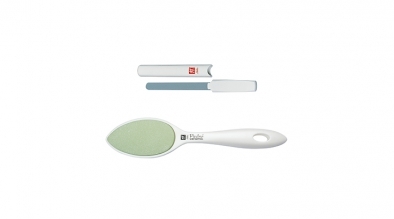 ZWILLING Beauty specialist products are useful implements and perform most jobs with ease.